He’s built plenty of breaks into his intense Springsteen on Broadway schedule and now we know what he may have been doing during his time off from the grueling one-man show. Bruce Springsteen revealed in a December 2 interview with the U.K.’s Sunday Times (subscription required) that he has big plans for 2019. The long-running, super-successful concert, Springsteen on Broadway, has been one of the most coveted tickets in town since it opened in New York City in October 2017. 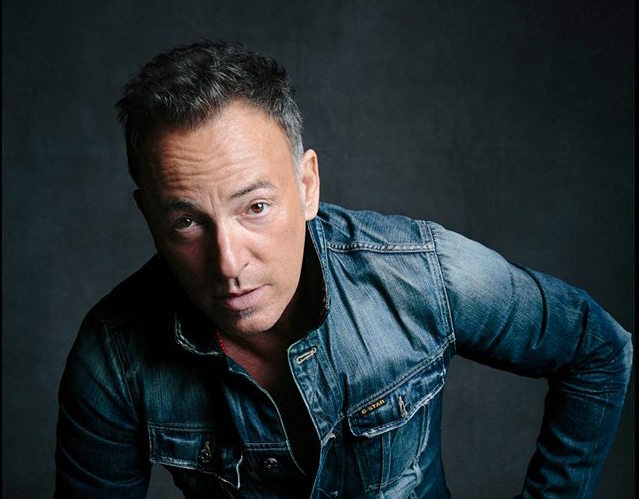 Performing his songs and telling stories night after night in the intimate, 960-seat Walter Kerr Theatre, mostly solo except for brief appearances by his wife Patti Scialfa at most shows, Springsteen has even won a Tony Award for the in-demand run. On tap for 2019, a new studio album: “For lack of a better word, it’s a singer-songwriter album – more of a solo record,” he told the Sunday Times. Update: Springsteen announced on Dec. 4 that the E Street Band be touring in 2019.” Full statement here. The streaming service Netflix will run the final show on December 15. An audio souvenir of Springsteen on Broadway is being released Dec. 14 as a complete live performance of the show, available as a 2-CD set, or on vinyl as a 4-LP set, as well as digitally.